At present, a definitive determination that a person has suffered from chronic traumatic encephalopathy (CTE) can only be made after death. 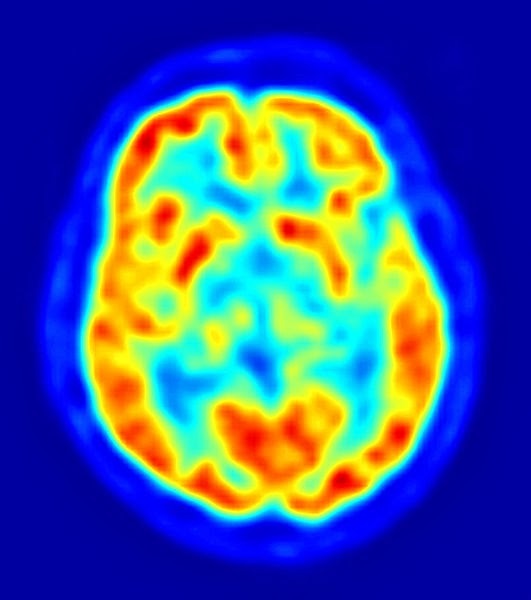 The accumulation of tau proteins that result from traumatic brain injury (TBI) are not detectable by currently accepted brain imaging techniques. Work currently being done by scientists at UCLA may change that. As reported today by MIT Technology Review, researchers have developed a new die used in conjunction with positron emission tomography (PET), an imaging technology, to detect the accumulation of tau proteins linked to CTE and the amyloid proteins known to be markers of Alzheimer's Disease. If proven reliable, this test could be used to evaluate the effectiveness of treatment of traumatic brain injury with hyperbaric oxygen therapy (HBOT). We look forward to reporting on the research as it progresses. Early detection of CTE and TBI offer hope that post mortem confirmation of the disease does not. While a link between professional football and CTE has been shown in autopsies of former players, as dramatically depicted in a recent Frontline installment, further understanding of causes and treatment will be aided by a diagnostic tool that can be applied to the living. It is important to note that there has been nothing to suggest that this new diagnostic technique could be used to evaluate the effectiveness of hyperbaric oxygen therapy in treating other, non-traumatic, neurological conditions. Our Evidence Index presents a summary of totality of research regarding treatment of each listed neurologic condition with HBOT. For a number of neurologic conditions it is unlikely that a new diagnostic technique will reveal HBOT to be more effective than other research has demonstrated. As always, clearance and approval are the best indication if HBOT is useful in treating a specific condition. To assess the appropriateness of HBOT for an individual case, consultation with a qualified physician is a must. Use this link to watch Frontline's: League of Denial: The NFL's Concussion Crisis.